ective than learning in-person with peers and experts. 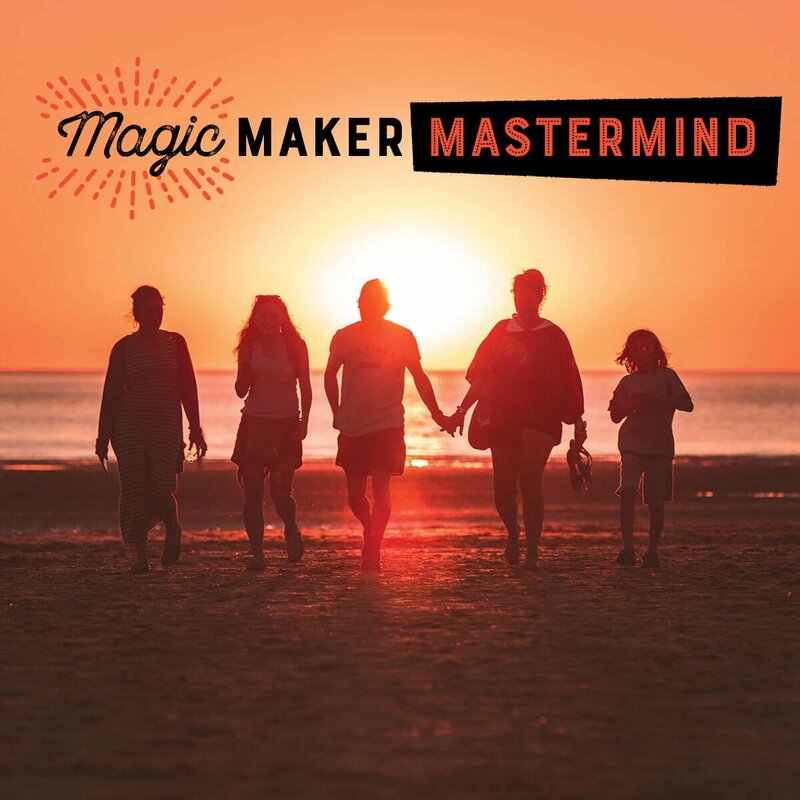 Well organized events that are crafted to provide education, connection and direct access to speakers can absolutely transform your entire mindset and business. A huge part of our purpose is create space for all of the above, so as often as we can. Our events always promise some luxury touches too, because who can access big thinking in a crappy environments? 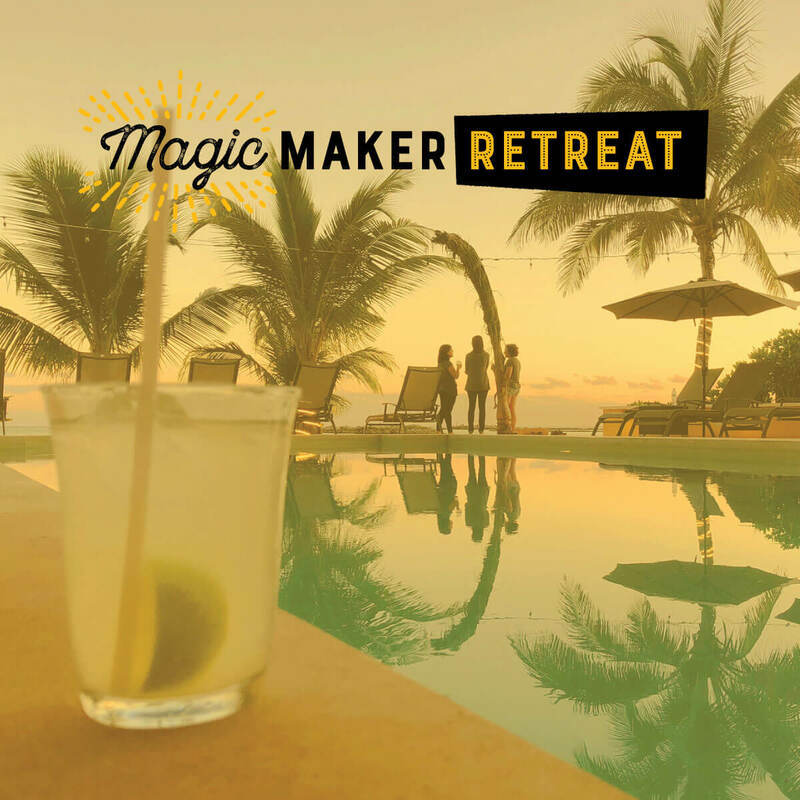 “At the beginning of this year I made one of THE SMARTEST investments in my business and I attended the Magic Maker Retreat. 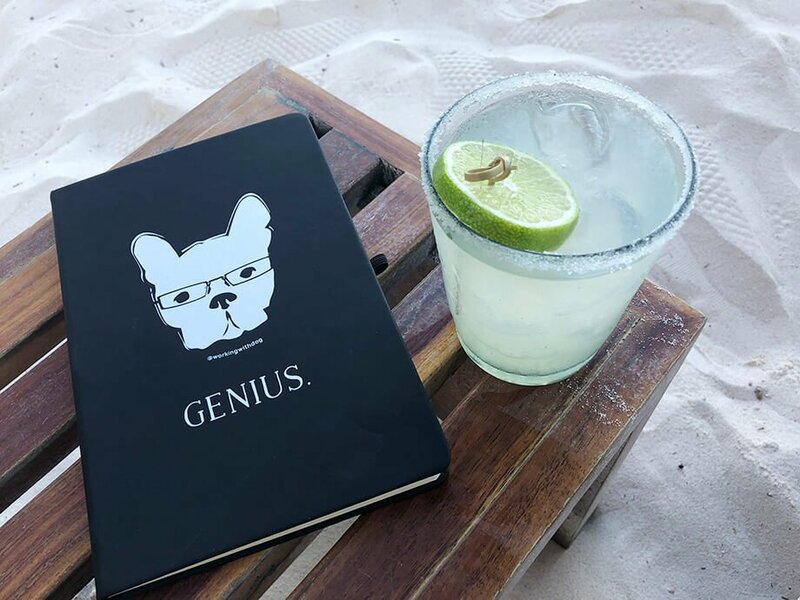 While there, I set goals, I tackled obstacles, and I made some of the best friends that I now consult with almost daily about the trials and tribulations of my own business. What is it: Two-day ‘grow your business’ conference built around the 4 Seasons to Freedom. Why: Most business conferences have too much testostorone, and at other events, ROI can be hard to measure. At MML you’ll fit in, find your tribe AND get TONS of useful shiz to use right away to measurably grow your business and brand. 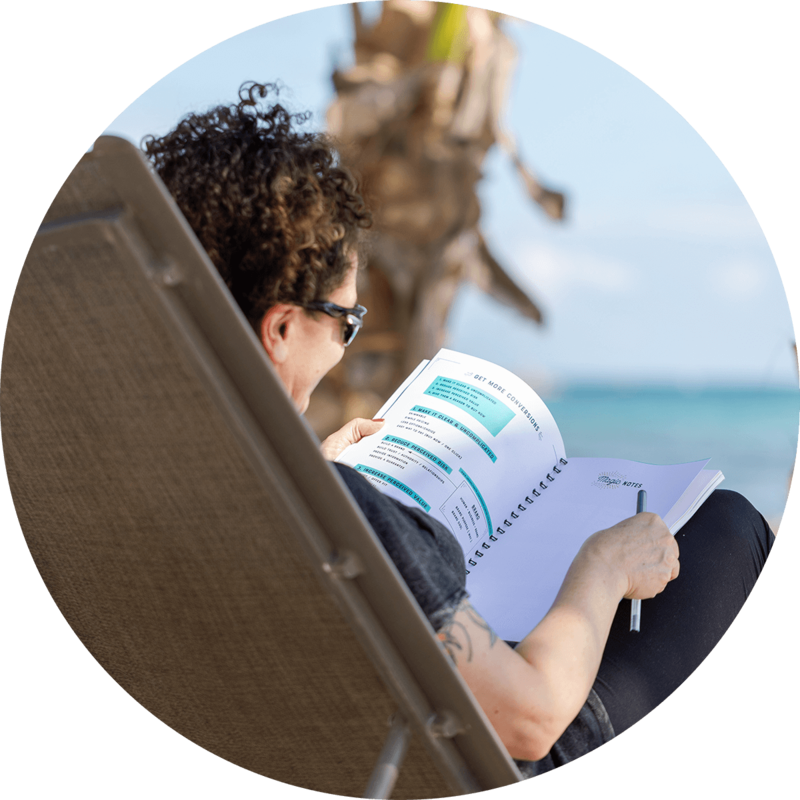 What is it: Five-day , six-night LUXURY marketing and business planning retreat built around the 5 Laws of Entrepreneurship. Why: If you have a business and you’ve struggled to “do it all” and you want to “have it all” there are some major growth steps that make all of this easier…at this retreat not only do we show you what they are and how to do it, we help you start to become the person you’ll need to be to have it all. What is it: Twice-Annual all-day intensive workshop with Nic and team to deep-dive into the Essential Elements of your business & brand. Why: We believe we can accomplish more in one day in a room together, than through months of effort stumbling through on our own. 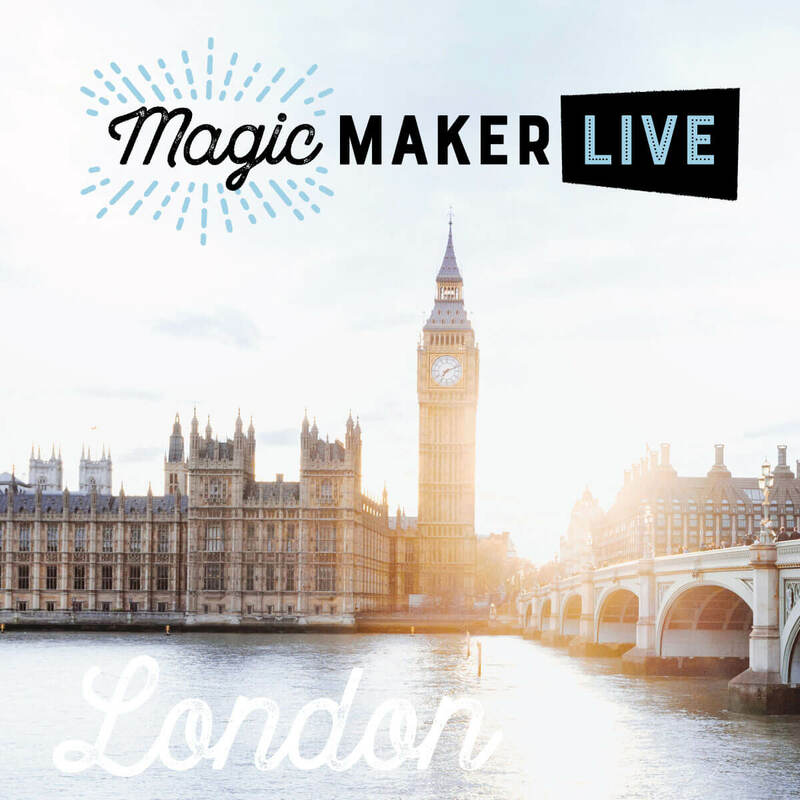 These intimate events are less about learning and more about doing, with the support of experts and peers.